Have an Old or Outdated Bathroom You’d Like To Remodel? 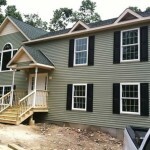 Here are some helpful tips and ideas for your next remodeling project. Bathroom remodeling has become one of the more popular home remodeling projects because it almost always brings about great value not only in the form of enjoyment out of your new bathroom but also in the increased resale of your home. When considering a bathroom remodel it’s important you’re making decisions that not only make you happy, but would also be desirable for another buyer should you ever want to sell your home in the future. The size of your bathroom will always dictate the scope of your remodeling project and what you can and can’t do. There are many older homes in the New York area that have smaller bathrooms, often the hallway bathroom. Choices are limited in a smaller bathroom but that doesn’t mean they need to look like they are from the 70’s still! A small bathroom can be upgraded with a new tile floor, a newer more modern vanity and a fresh coat of paint or tile surround on the walls. For larger bathrooms you obviously have a lot more options such as tile or stone showers, new bathtubs or jacuzzi tubs, double sink vanities and more. When you’re choosing a contractor try to find one that has lots of experience working on bathrooms of your size. What Is Your Bathroom Remodeling Budget? 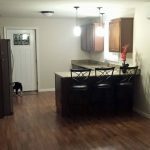 Many people are surprised at the costs when they hire a home remodeling professional to come in and remodel their bathroom. If you want high quality, you can be sure it’s not going to come in the form of the lowest bid! Your bathroom is a room with very high moisture content, constant exposure actually. If corners are cut or things are done improperly you could pay dearly in the future in the form of water and moisture damage! Be realistic with your budget, set it and stick to it. Be upfront with your contractor about your budget so they can help you choose the right materials and help you get the overall best value from your remodel. A common range for a bathroom remodeling budget would be $3000 to $25,000 or more depending on how large and luxurious your bathroom will be. Discuss with your contractor and ask if they can show you photos of bathrooms they’ve completed in your price range. While many people enjoy having a nice relaxing bath every now and then it’s not always easy to find the time and this is why showers are becoming more and more popular. If you have an old tub that just doesn’t get used anymore then a tub-to-shower conversion would be an excellent choice for your bathroom. 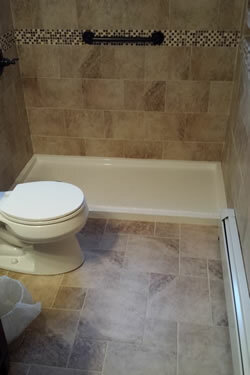 Usually the best option is to remove the tub completely and replace with a new shower and enclosure. This is a luxury that will never get old and will always be a popular feature in any bathroom. Heated tile flooring in a bathroom is actually not as expensive as you think either especially if you’re already going to be replacing your bathroom floor as part of your remodel. It’s the perfect time to install it. The heated tiles bring a sense of warmth to your bathroom that you will enjoy everytime you use it and it will be an attractive option should you ever wish to sell the home. No matter what style of decorating you’ve used in your bathroom a beautifully crafted glass shower enclosure will add a final touch of class and elegance. 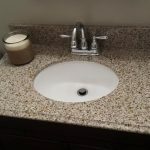 It’s durable and easy to clean and goes with absolutely any bathroom decor and style. They come in a variety of options and patterned or frosted glass is available too. Tearing out and replacing that old, dated vanity is a project that many homeowners want to undertake. 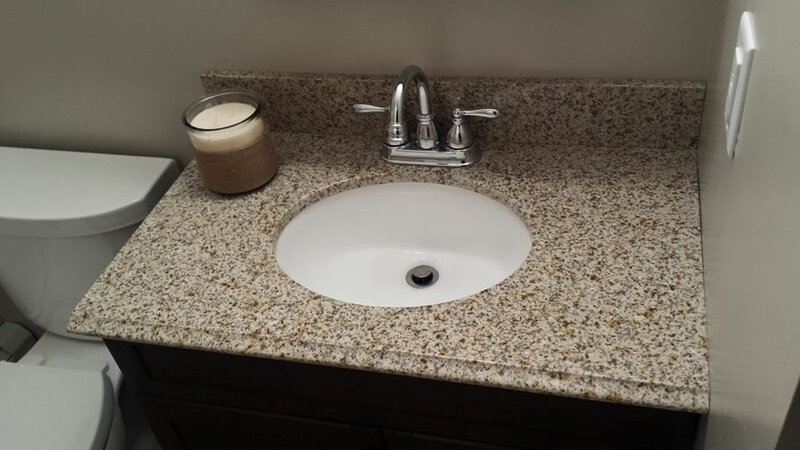 Maybe you’d like the convenience of a double sink, or the durability and looks of a granite countertop? The options when it comes to a bathroom vanity upgrade are endless and will only be limited by your available space and the amount of money you’re willing to spend. No matter how large or small your bathroom remodeling project from a new custom tile shower in your bathroom to a beautiful new walk-in tub installation. Star Remodeling can help you transform your bathroom into a room that you’ll enjoy for many years. Your project cost won’t be inflated to pay for an expensive showroom, or fancy new trucks, just for the work performed on your home and you’ll get an honest and fair estimate along with beautifully finished work you’d be happy enough with to pass onto your friends. This is how our business continues to grow!